Wisconsin vs. Purdue Football tickets are still available for this Saturday's game at Camp Randall. Saturday's game has a 2:30 start time. The Badgers have suffered from two disappointing losses these last two weeks, so here's hoping that Saturday will be a much better showing. Our Wisconsin Badgers generally have a great showing at home, so I have a good feeling about this one. Purdue has not won a game on the road yet this season and I don't see Camp Randall as the place where they will secure a win. 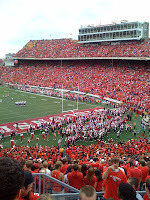 Camp Randall is one of the toughest stadiums for visiting teams to play at and win. 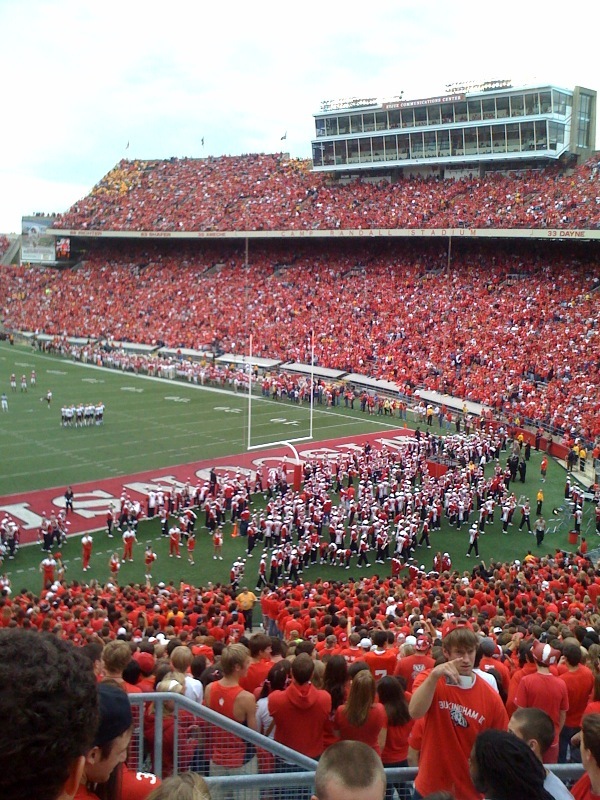 The opportunities to see the Badgers play at home are dwindling. After this weekend's game, there is only one more home Badgers football game. That game is November 26th against Penn State.